We have been hearing a lot about the new BMW Z4 over the last few months, the car is now official, it was recently unveiled in Pebble Beach. 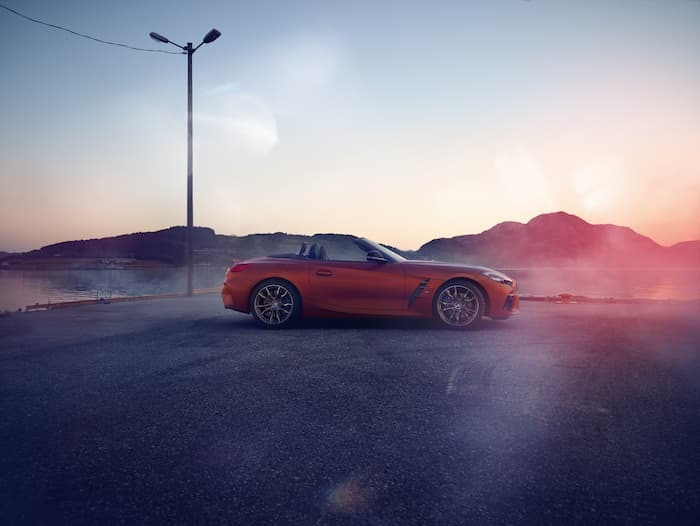 The new BMW Z4 gets a new design and it looks impressive from the photos, the first edition version is the Z4 M40i. This model features a 3.0 litre straight six turbocharged engine that produces 340 horsepower, this gives the Z4 a 0 to 62 miles per hour time of 4.6 seconds, it also has an electronically limited top speed of 155 miles per hour. 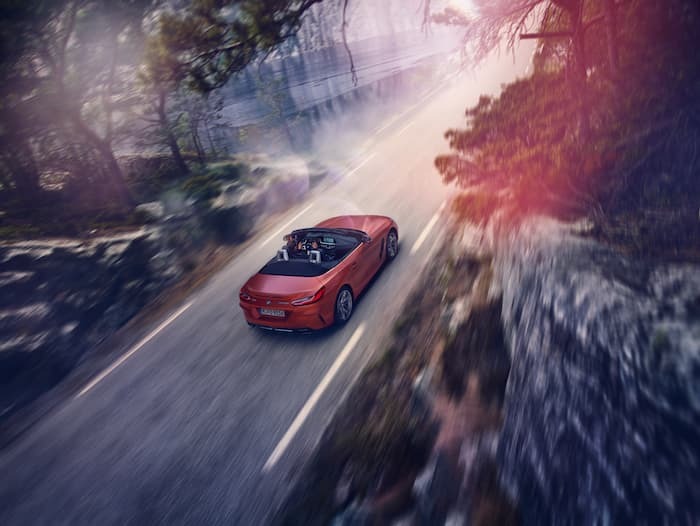 The new edition of the roadster will celebrate its world premiere at precisely the same location that served as the stage for the first public presentation of the BMW Concept Z4 last year. With its puristic, dynamic and progressive design language, the concept vehicle presented a vision of a charismatic sports car which, thanks to the production model, now becomes reality. 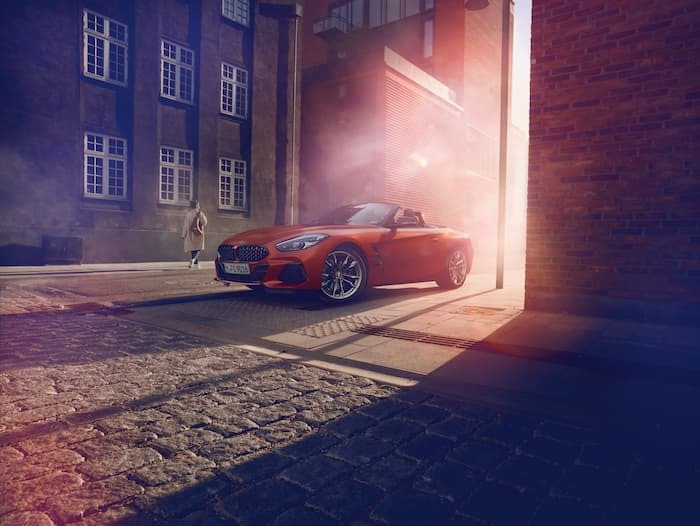 Just a glance at the new BMW Z4’s proportions leaves no doubt about its dynamic potential. The central sitting position for the driver, the low centre of gravity, perfectly balanced 50 : 50 axle load distribution, wide tracks and a compact wheelbase form the ideal prerequisites for inspiringly agile handling and intense driving pleasure. 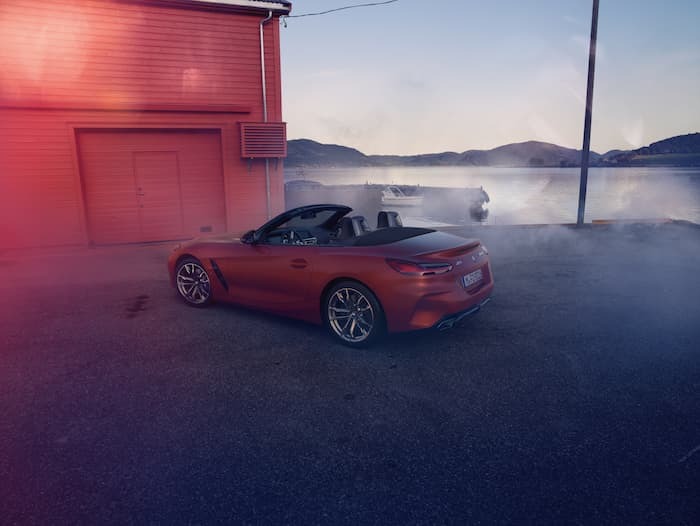 You can find out more details about the new BMW Z4 over at BMW at the link below, it certainly looks impressive from the pictures.